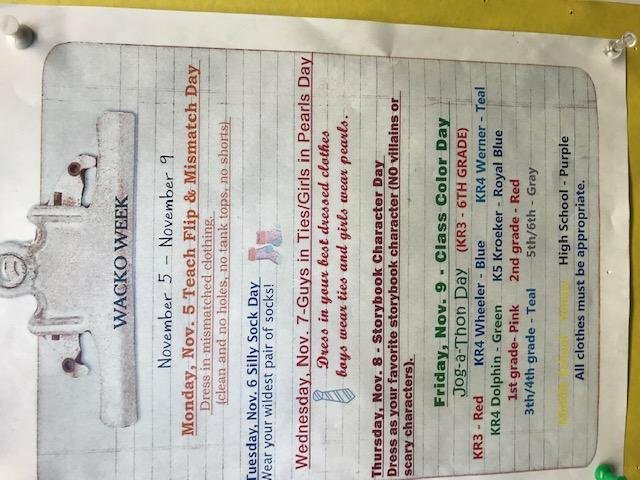 Eagle River Christian School: Latest News - Wacko Week! Wear your wildest pair of socks! boys wear ties and girls wear pearls. Dress as your gavorite storybook character (No villains or scary characters).